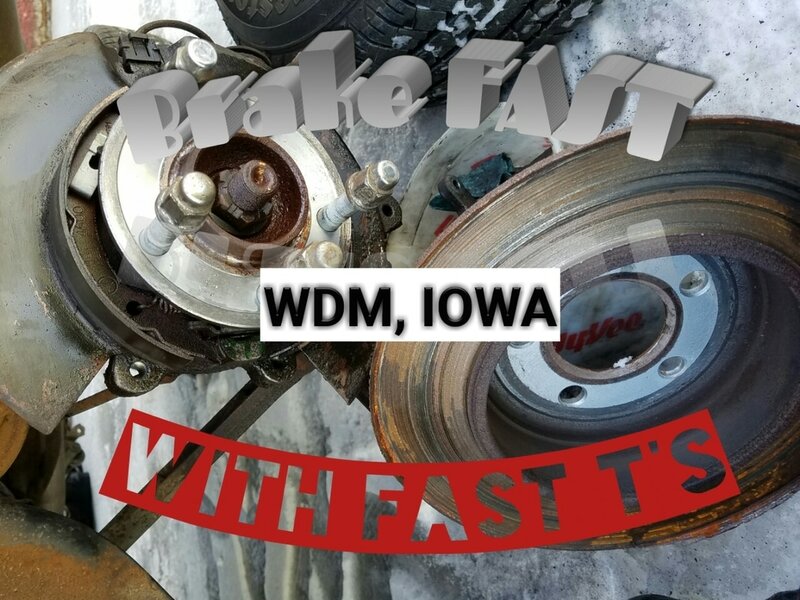 Fast T's Mobile Automotive Repairman Service Of West Des Moines, IA Is Your Local Car & Truck Automotive Repair, & General Auto Maintenance Experts. 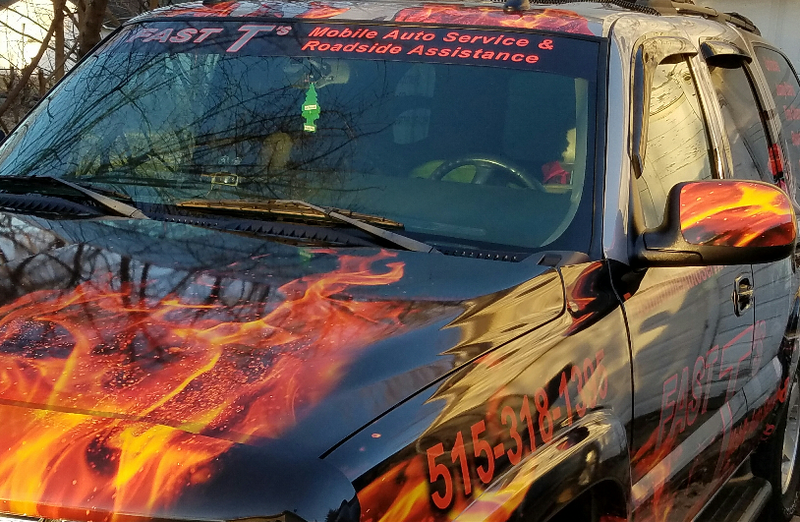 We Will Quickly Respond & Assist With Your General Automobile Maintenance Requirements. 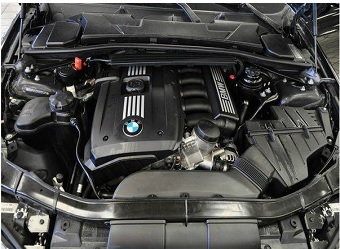 Our Auto Mechanical Repairmen Provide Automobile Maintenance and Parts Replacement Services. Our Experienced Technicians, Combined With Our Large Network Of Auto Parts Suppliers Means Your Basic Automotive Maintenance Needs Are Solved, And Your Car or Truck Will Have The Basic Tools It Needs To Perform Well, & Within Manufacturers Recommendations! 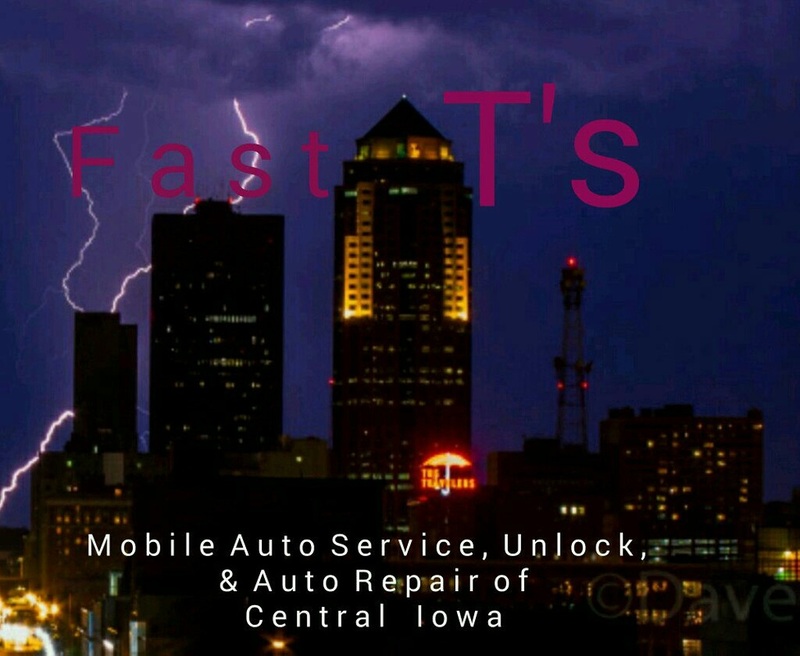 Fast T's Mobile Auto Repair Provides General Car & Truck Engine, & Manufacturer Recommended Automotive Maintenance In West Des Moines, IA & All Surrounding Communities In Central Iowa, Including But Not Limited To~ Des Moines IA, Adel IA, Ankeny IA, Altoona IA, Pleasant Hill IA, Waukee IA, Norwalk IA, Urbandale IA, Clive IA, Johnston IA, Grimes IA, Windsor Heights IA, Beaverdale IA, & MORE!